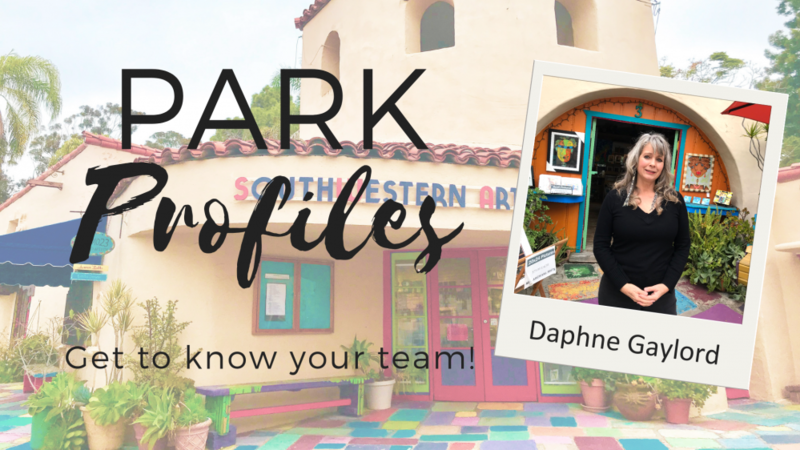 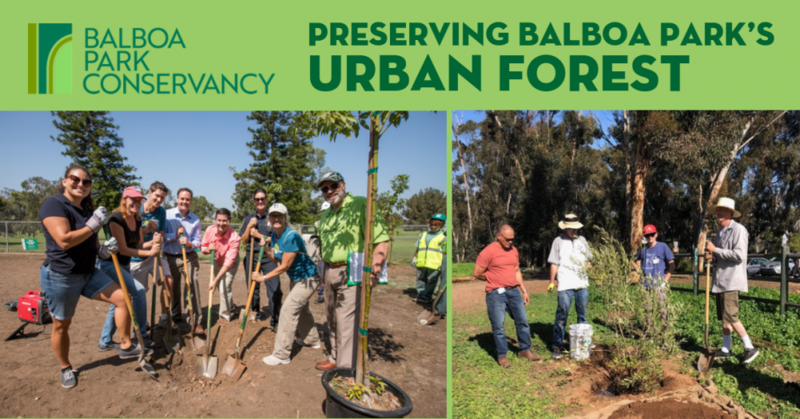 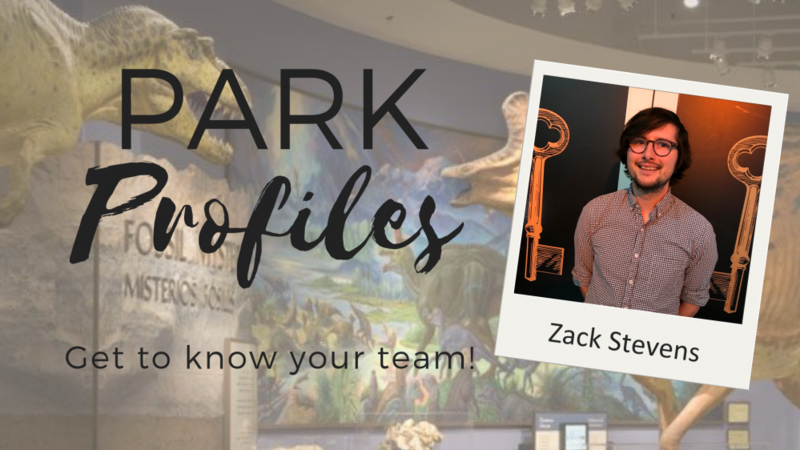 Park Profiles: Meet Daphne Gaylord! 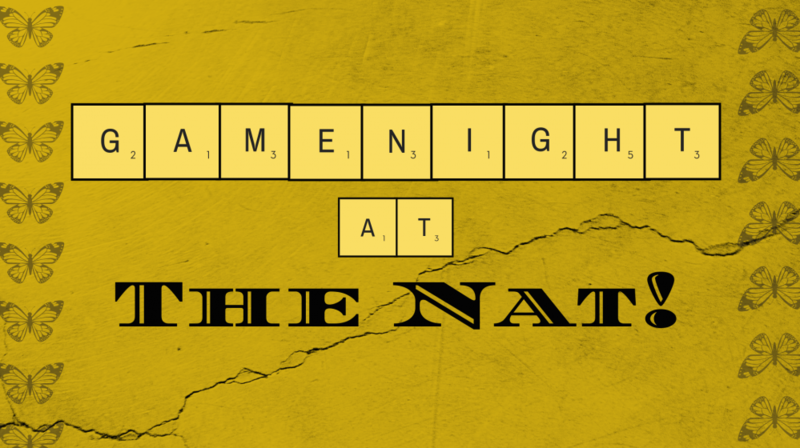 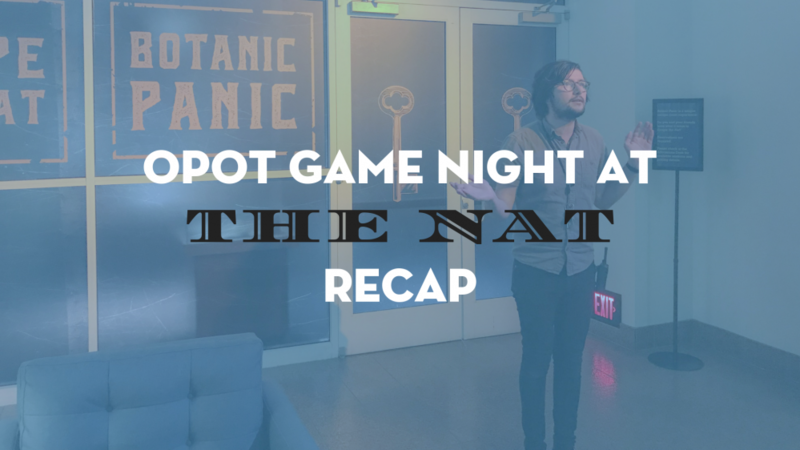 February OPOT Get-Together: Game Night at The Nat! 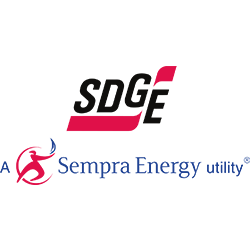 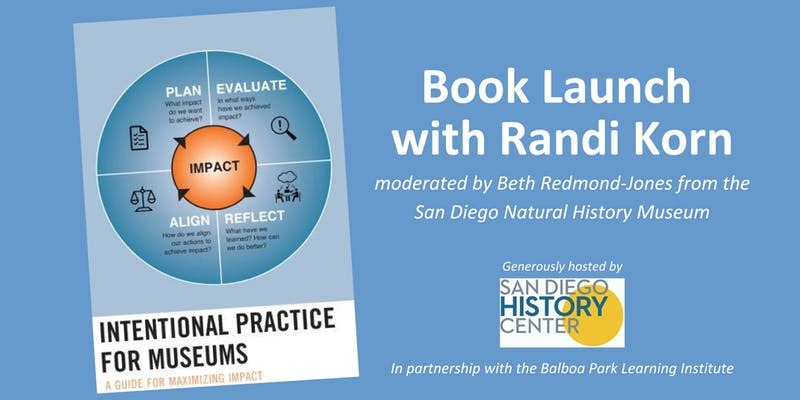 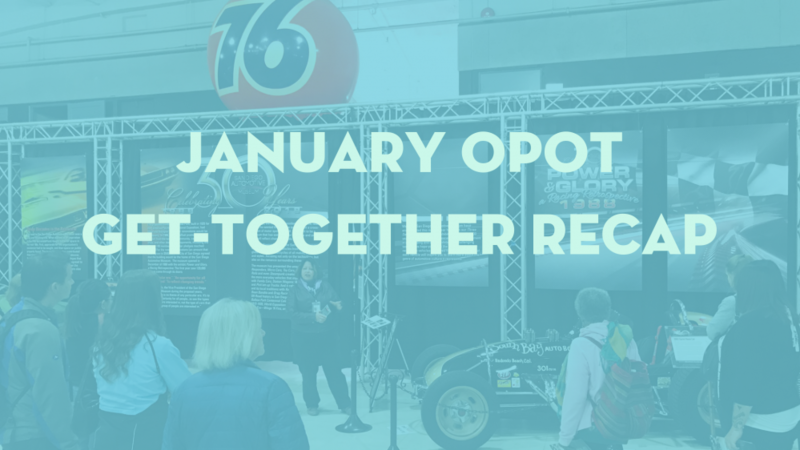 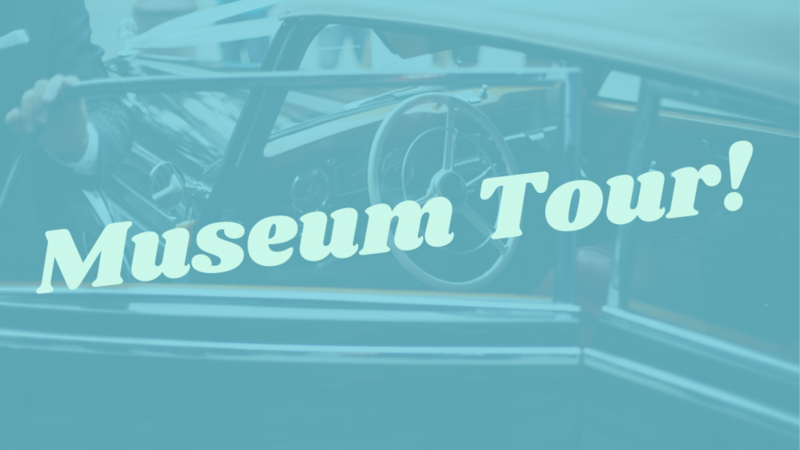 January OPOT Get-Together: Museum Tour!